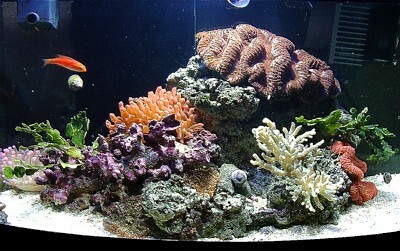 Set up in February of 2002, this nano reef is a work in progress. The aquarium was designed to replicate a North Pacific Biotope that best represents the region where the 2 inhabiting fishes were collected from. 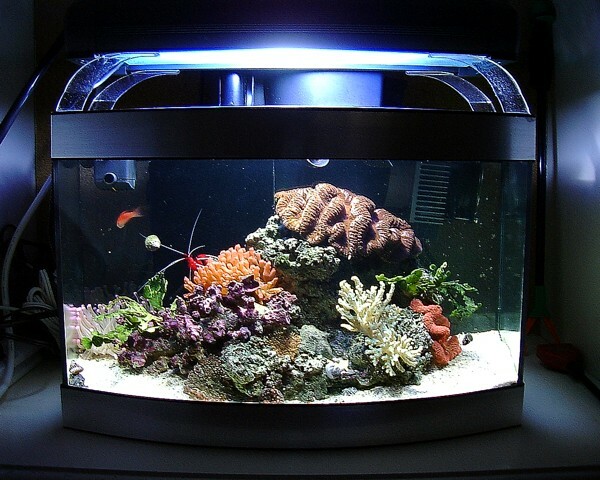 Click image to view full tank.